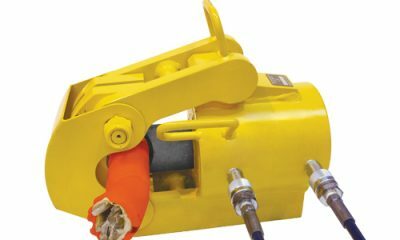 KBSS can access Hydraulic Cutting Equipment which has been designed and manufactured to excel in safety, quality, durability and ease of use to ensure total customer satisfaction. Specifically engineered to meet the toughest production requirements, the range is ideally suited to operate in intense production applications. All equipment is designed to operate up to a maximum working pressure of 10,000 psi and is manufactured to meet CE specifications. The hydraulic cutters are high performance, reliable and robust production equipment, they provide a no-nonsense ready to operate production package when utilised with our double acting hydraulic pump units.